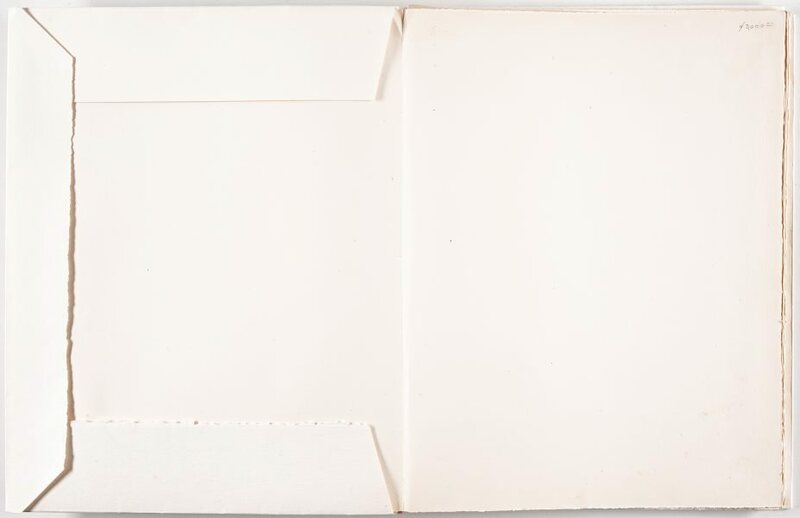 194/250 From an edition of 250, published by Tériade Editions with 20 pochoirs executed by Edmond Vairel and the cover and text printed by Draeger Frères. 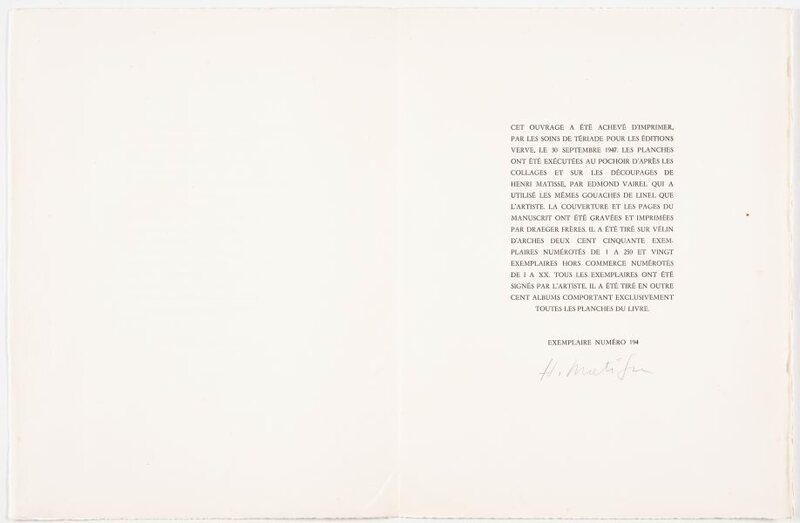 Signed on the colophon page. 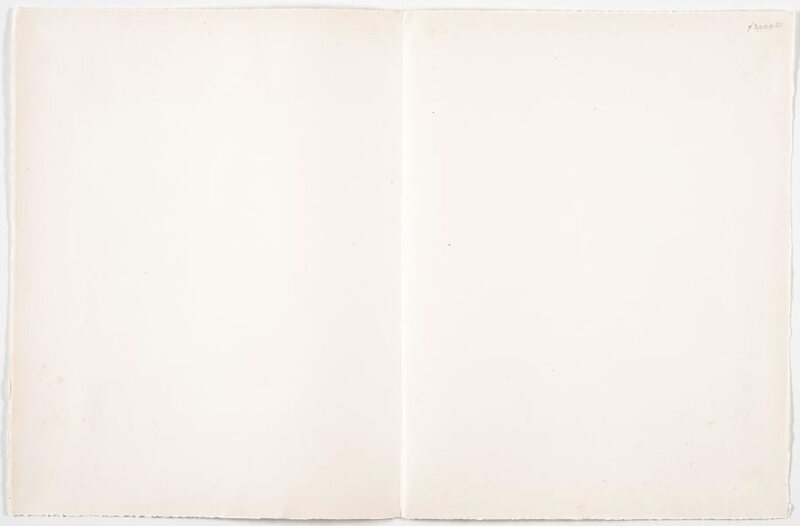 There was also an edition of 100, the so-called portfolio edition, and 20 hors commerce copies. 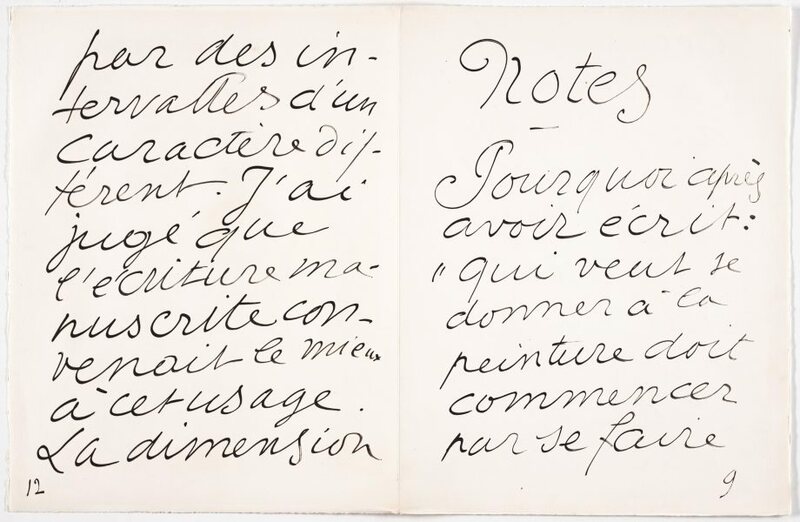 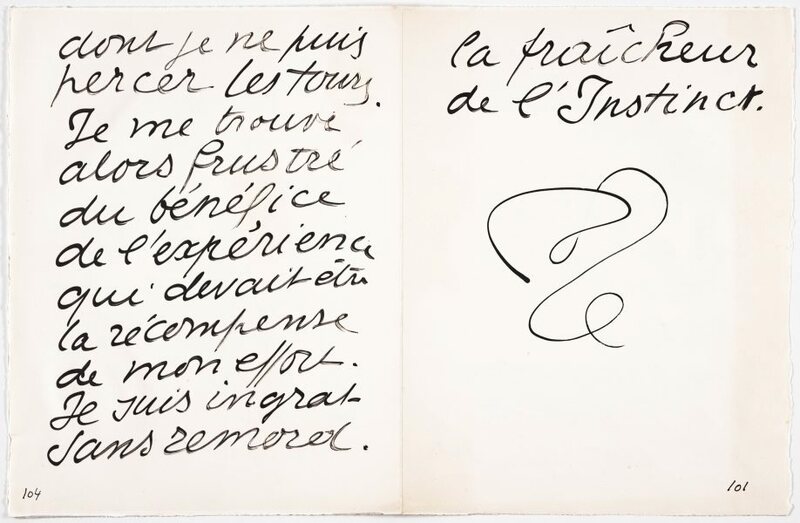 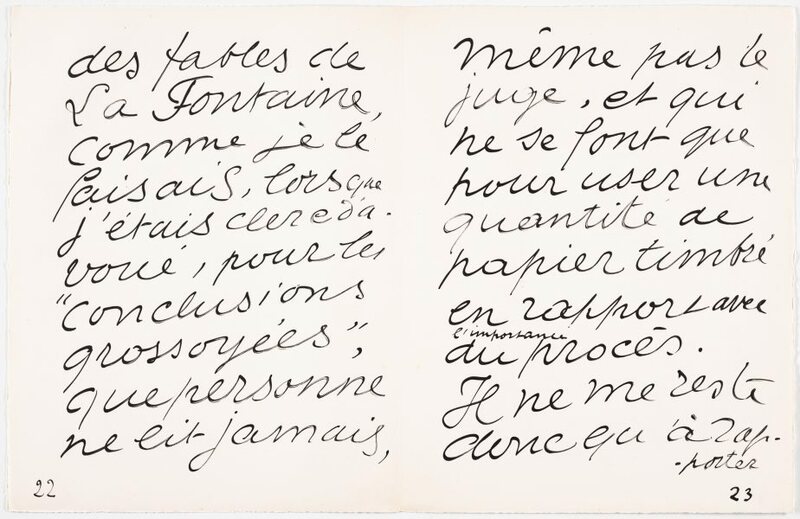 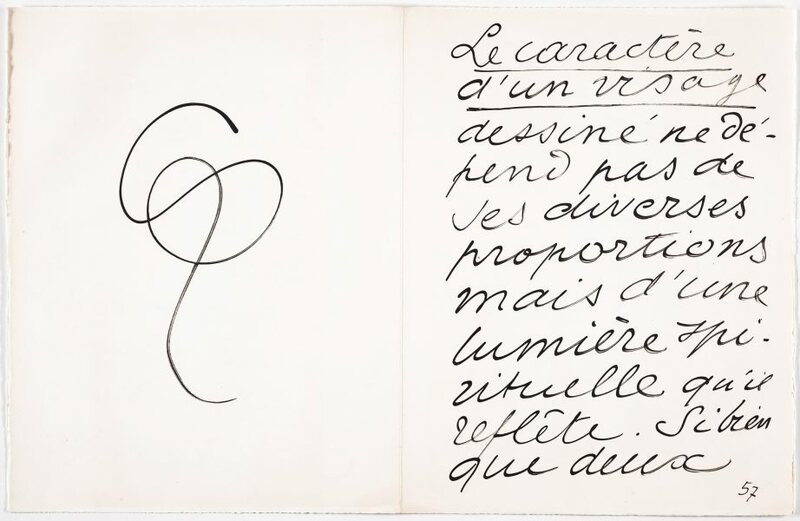 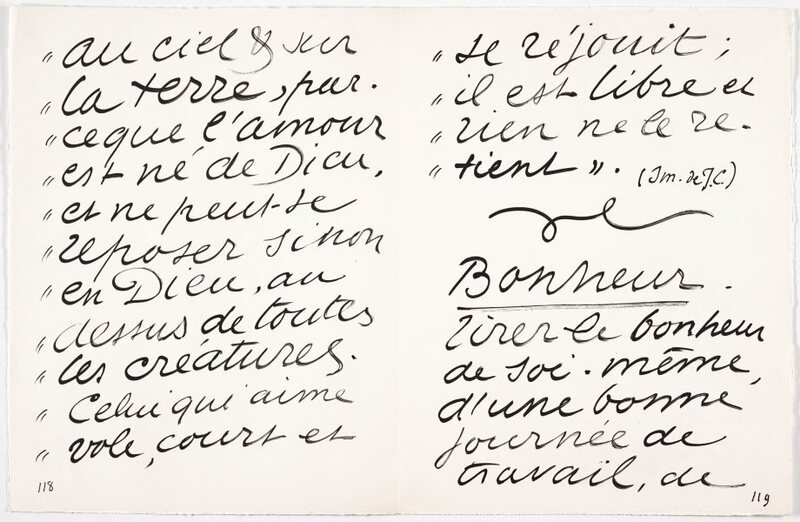 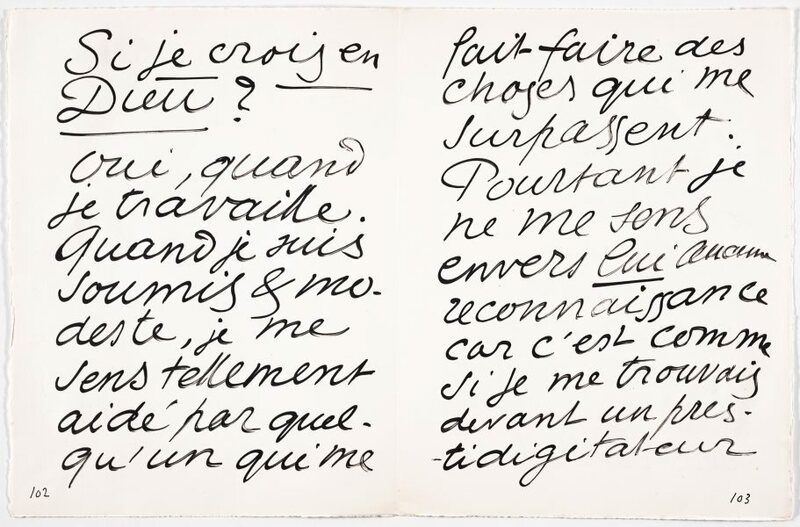 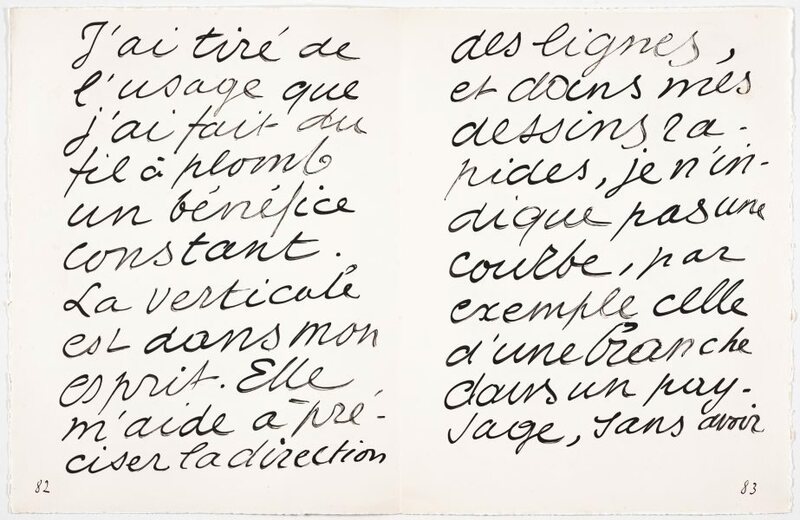 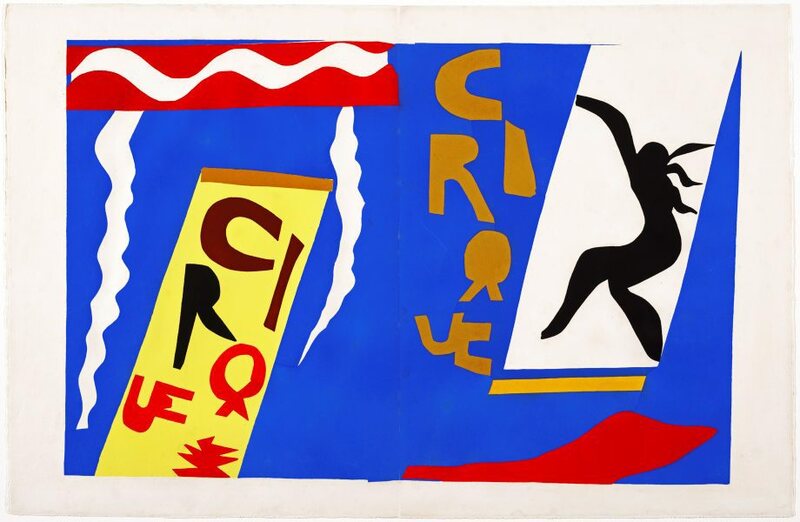 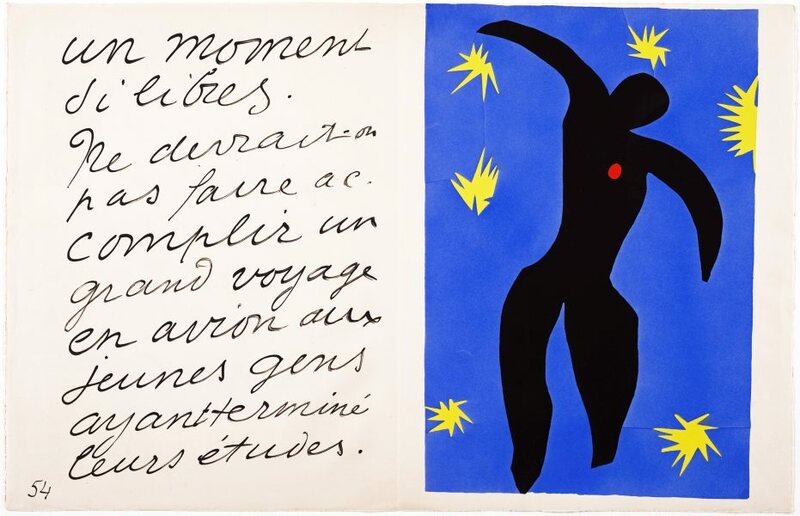 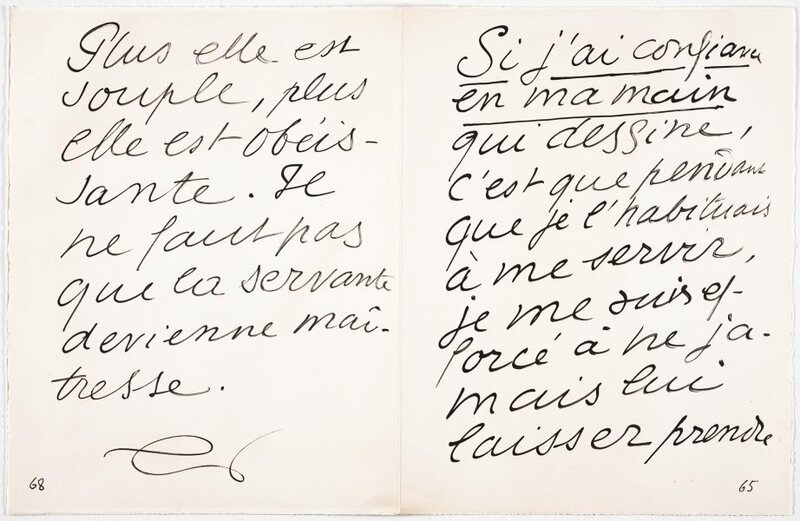 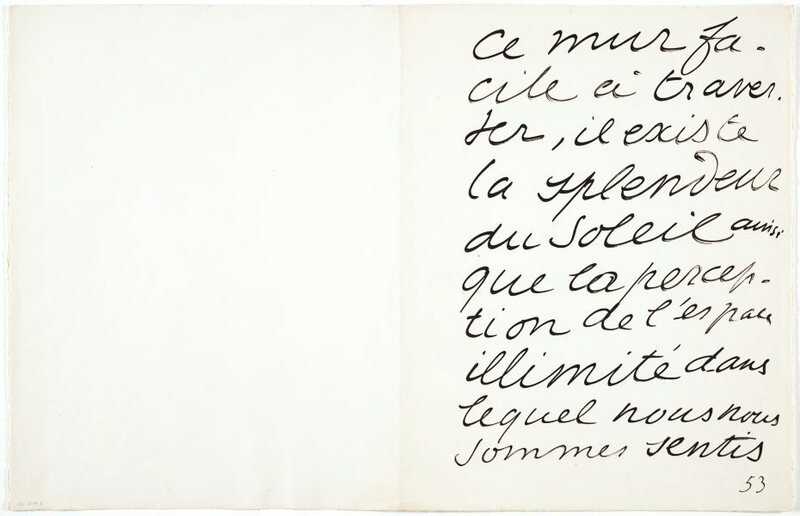 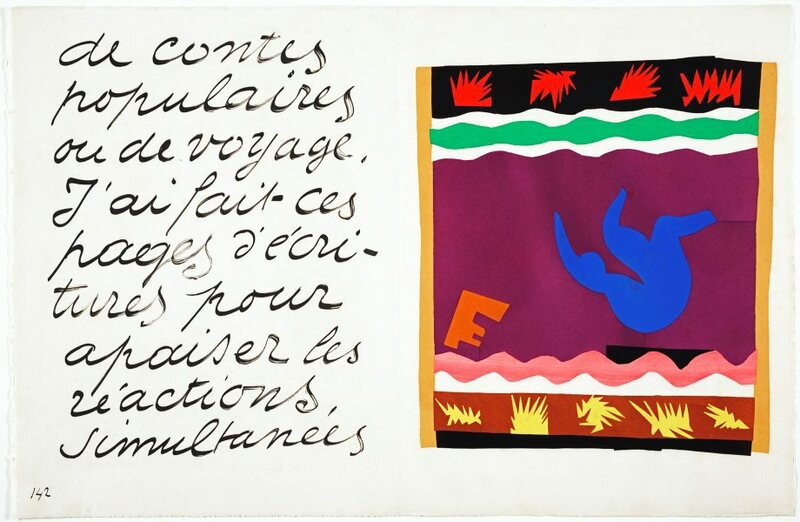 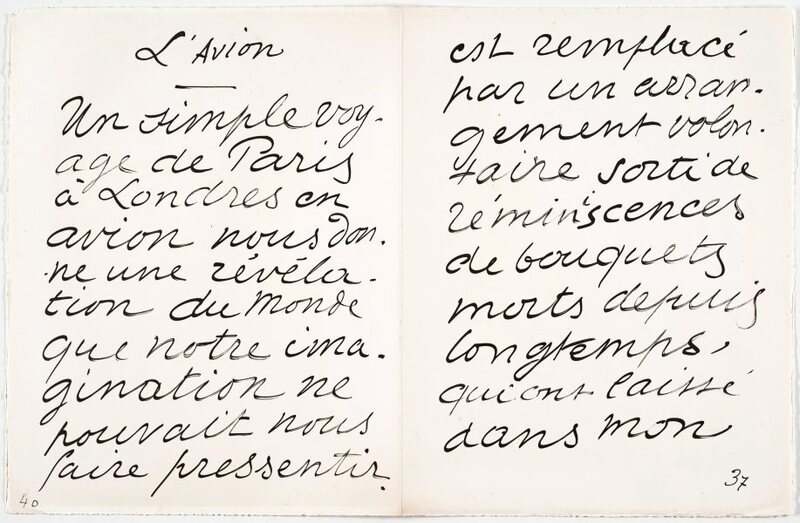 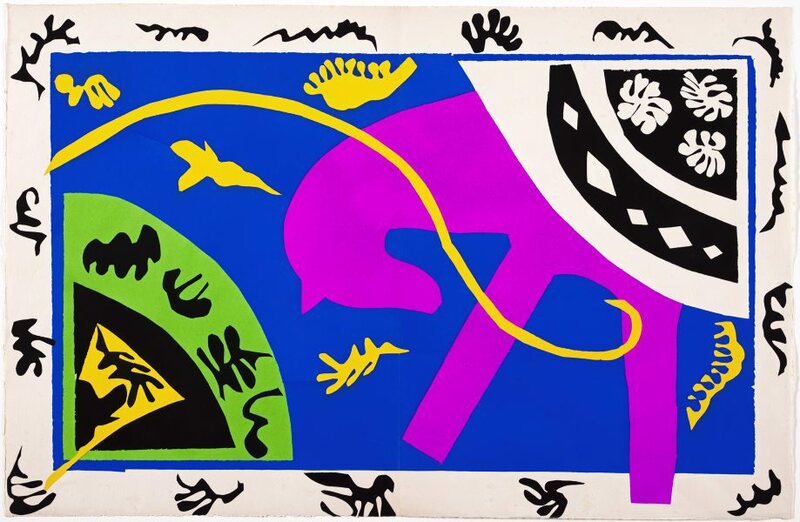 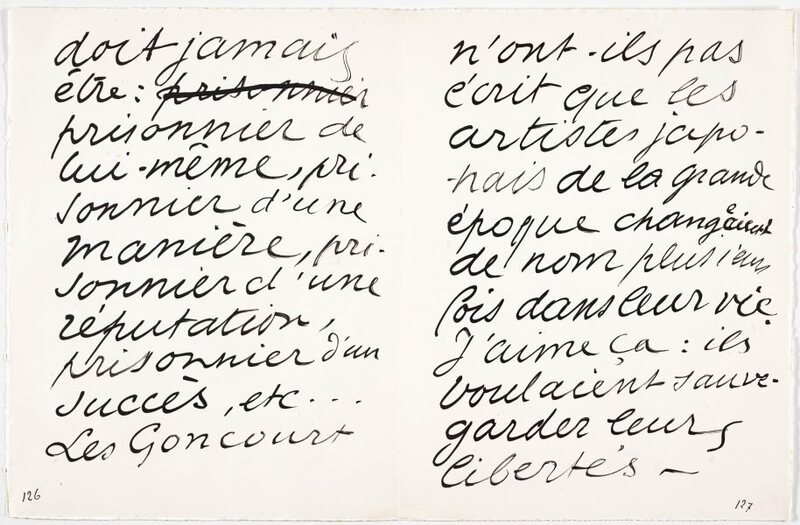 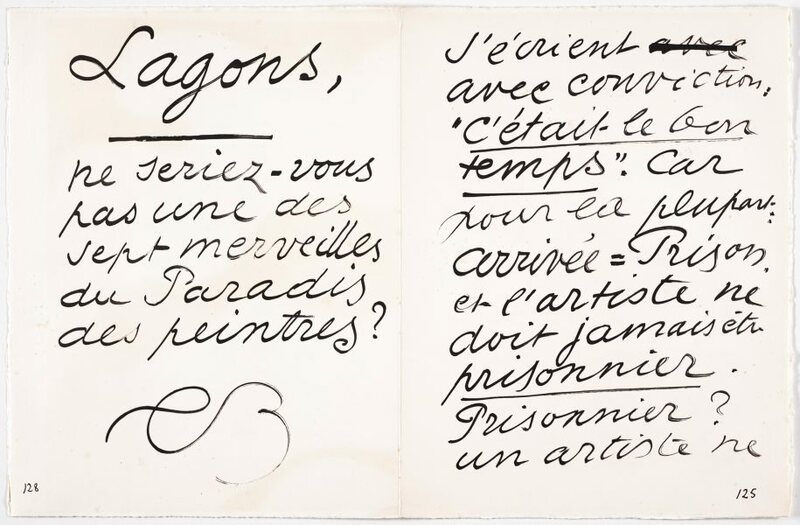 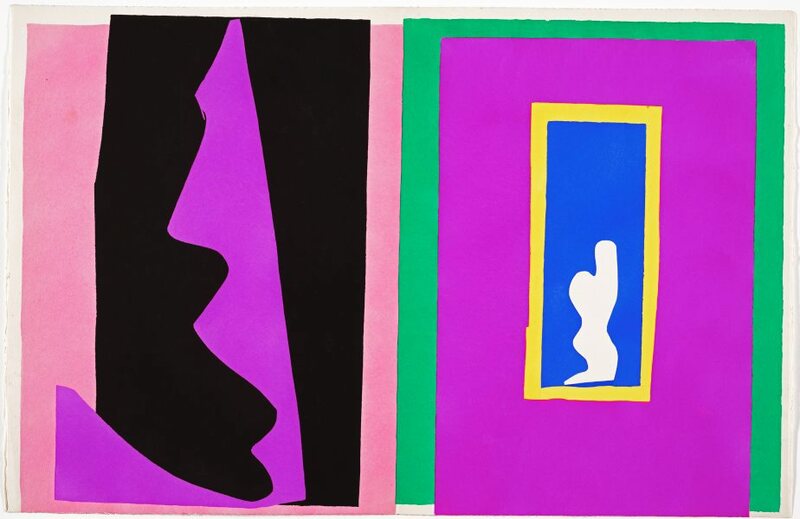 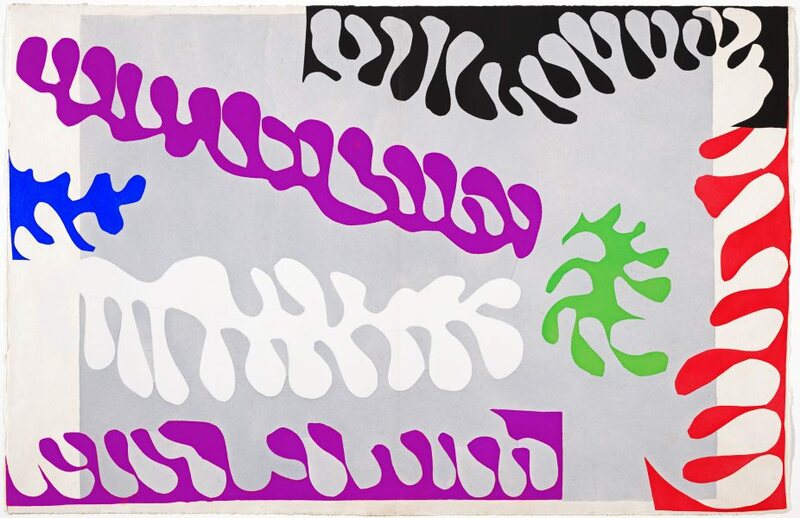 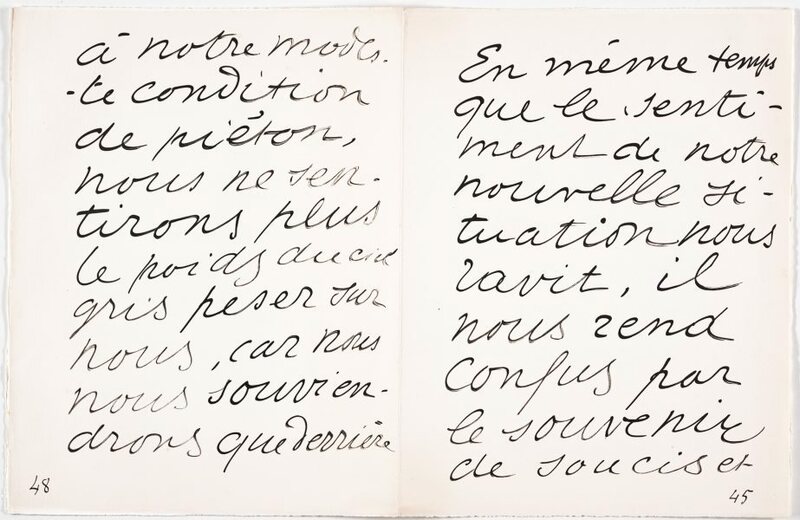 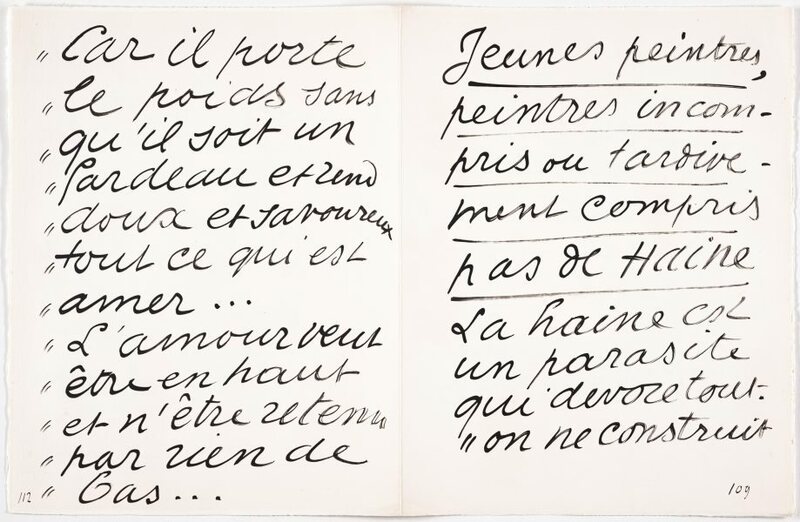 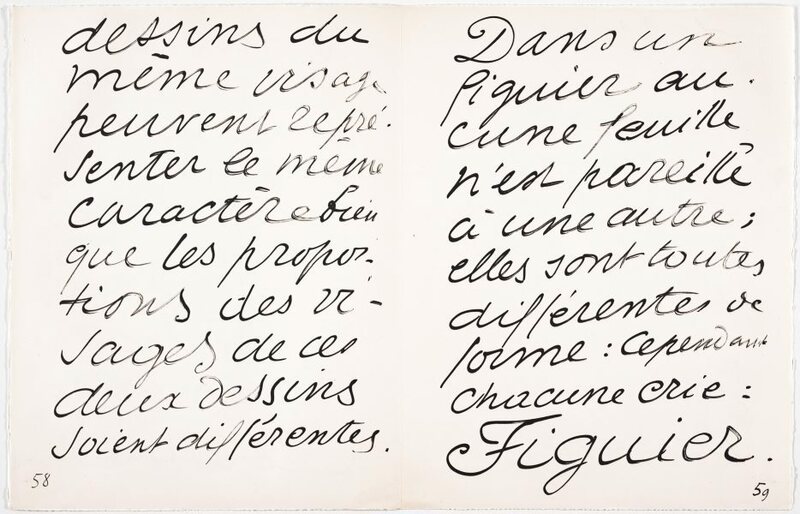 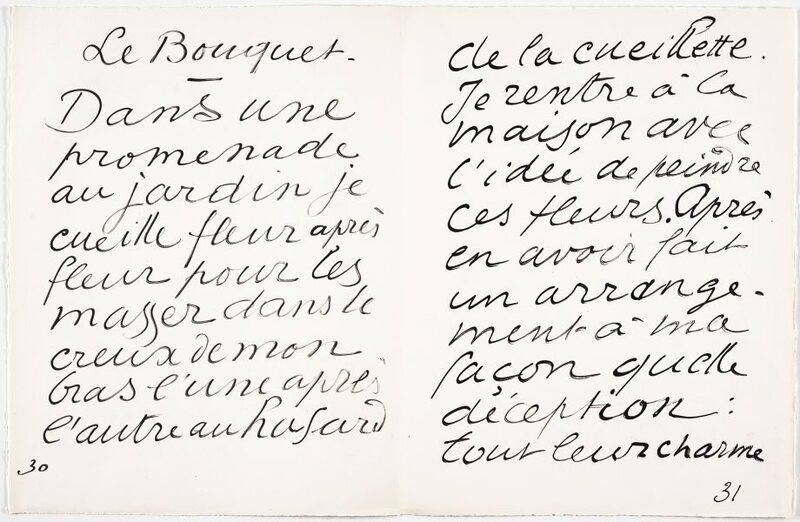 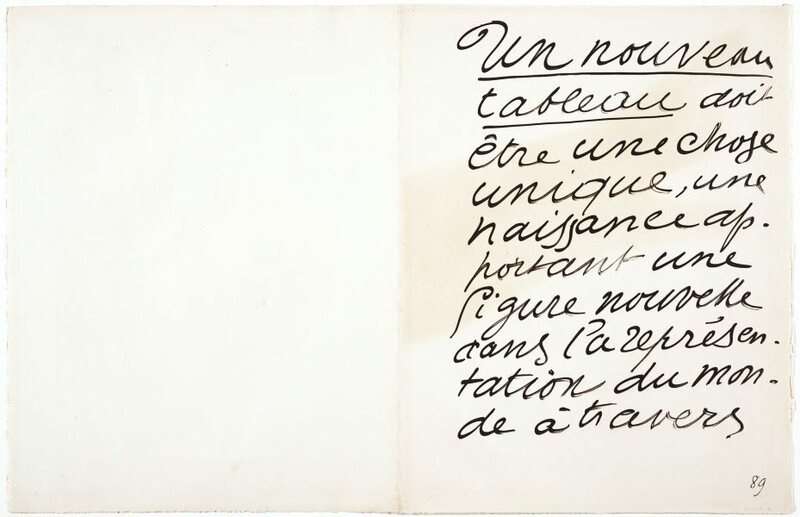 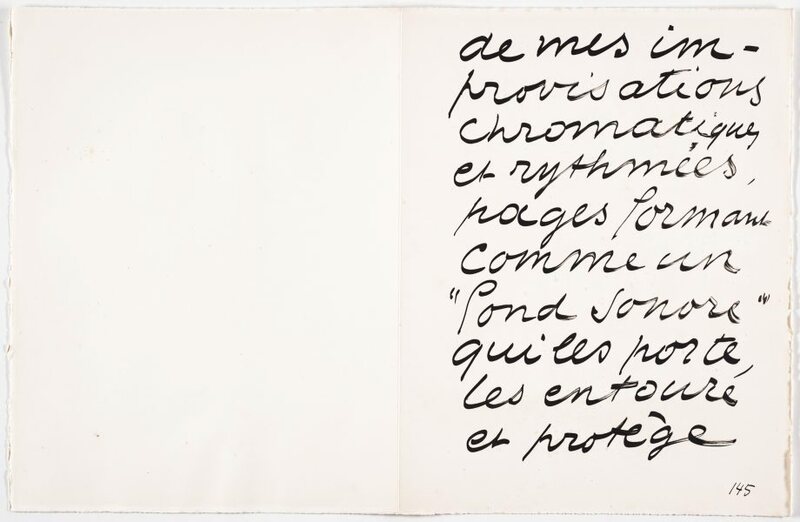 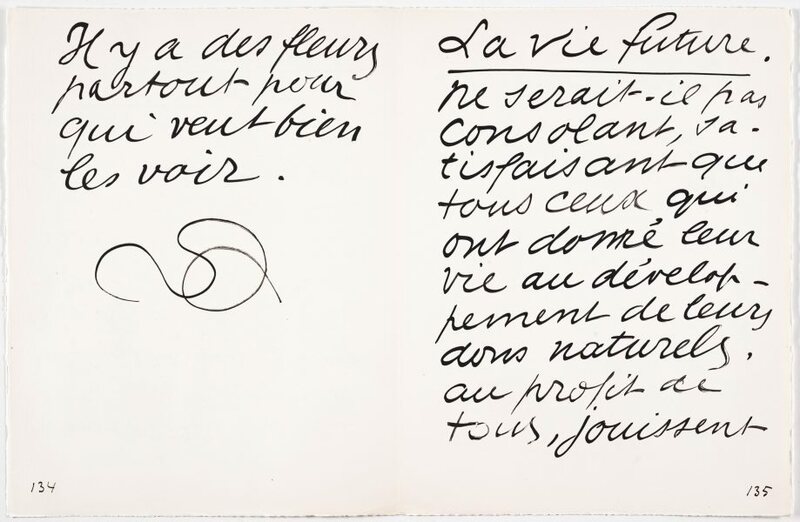 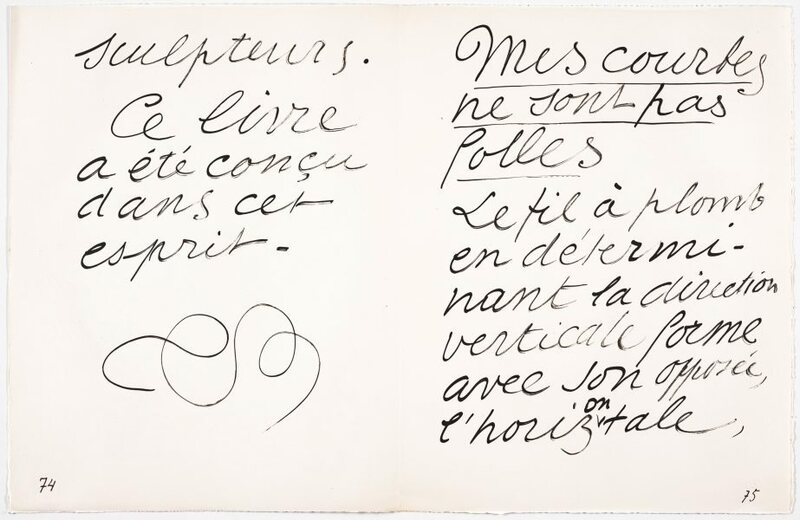 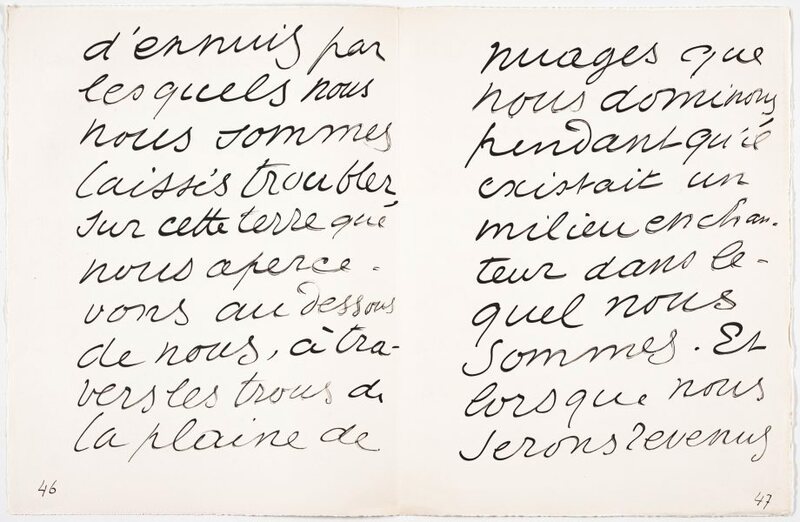 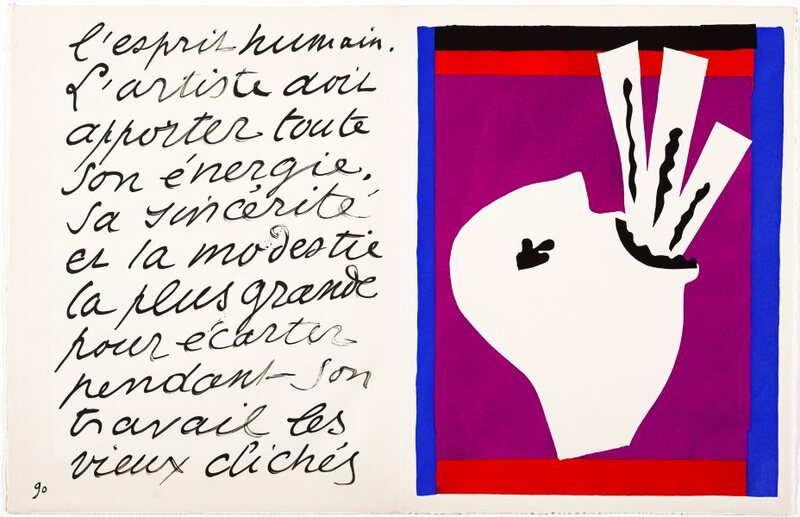 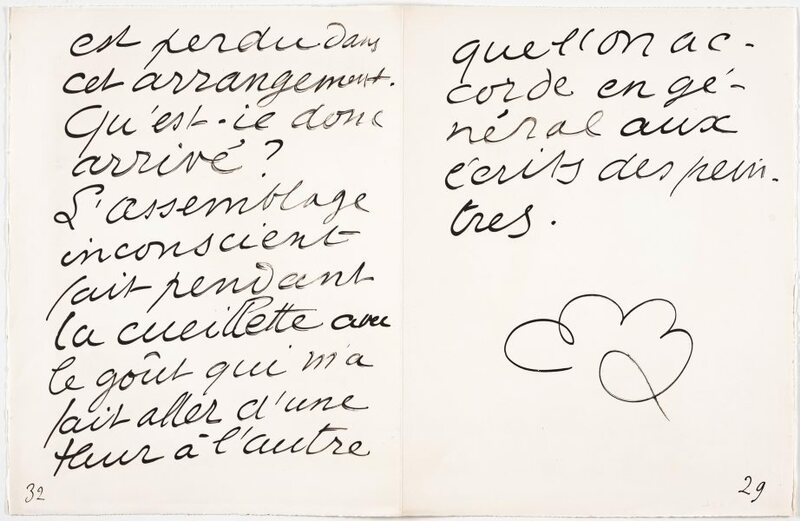 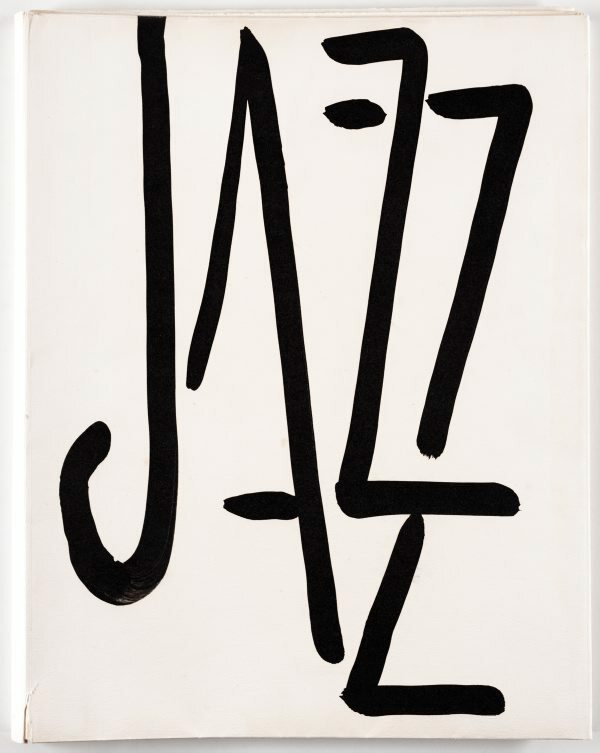 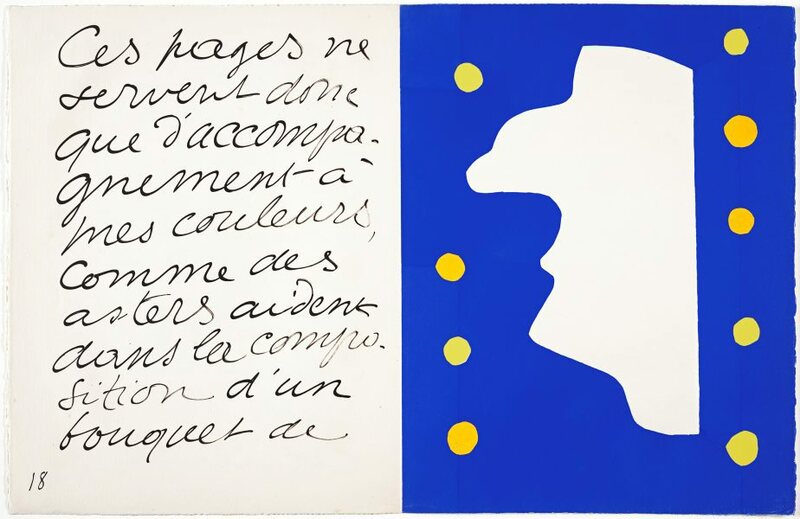 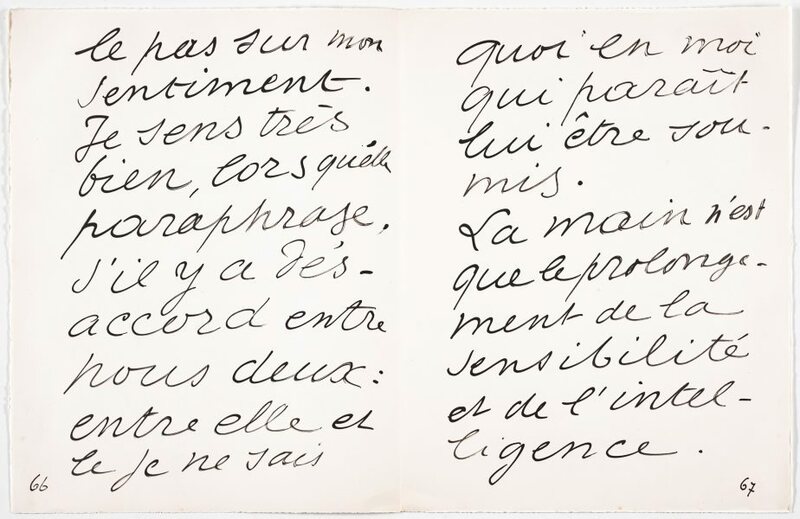 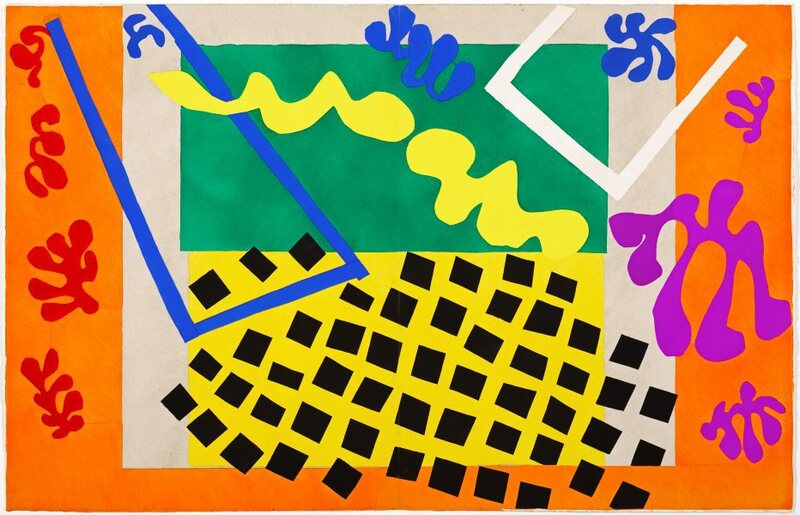 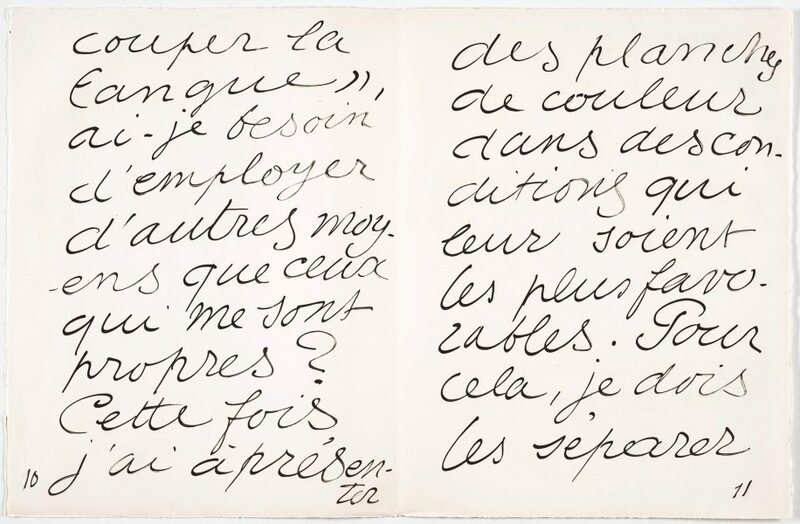 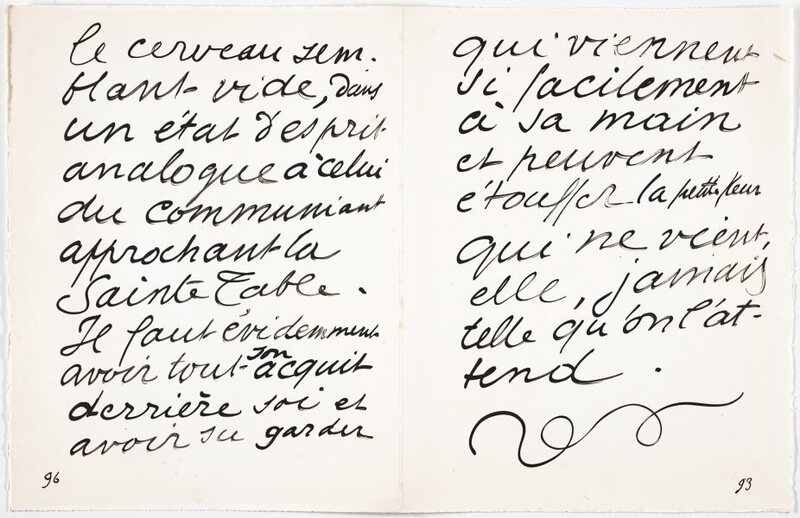 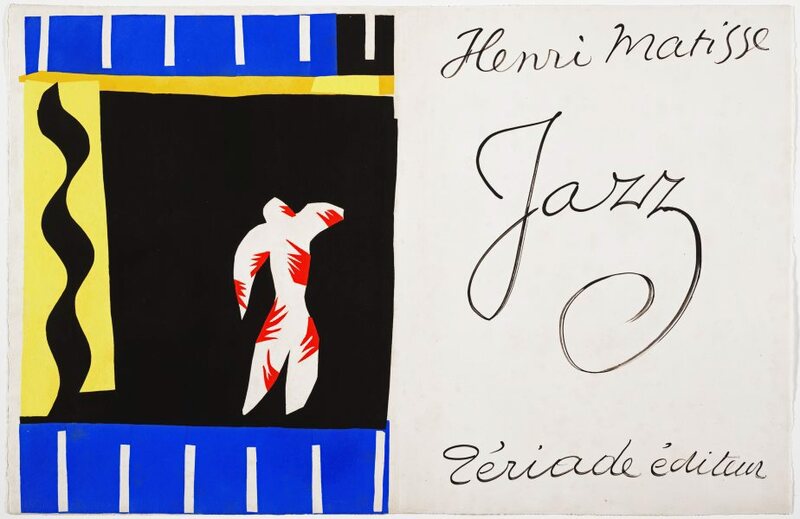 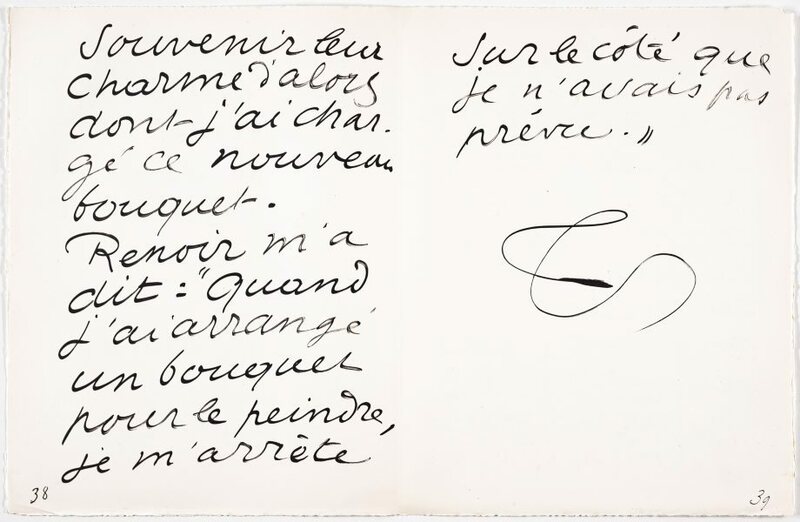 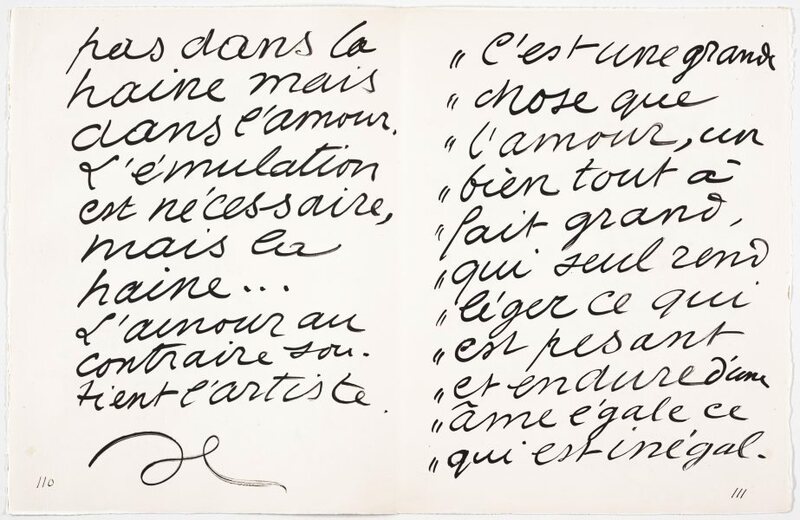 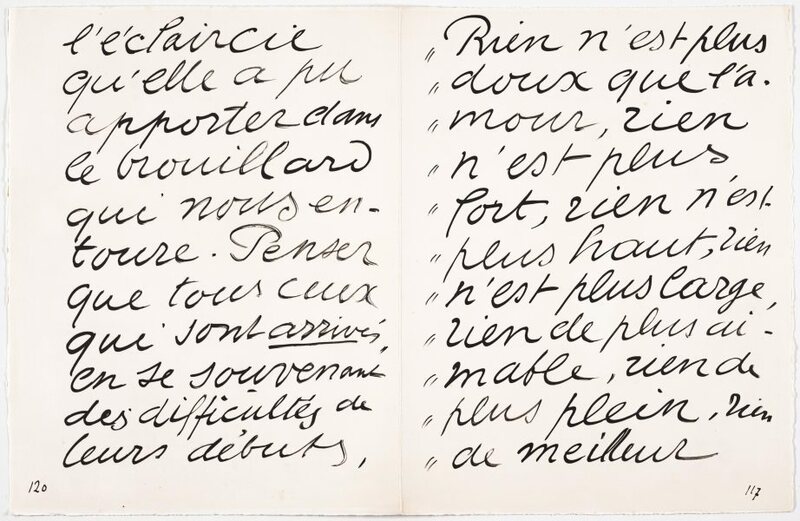 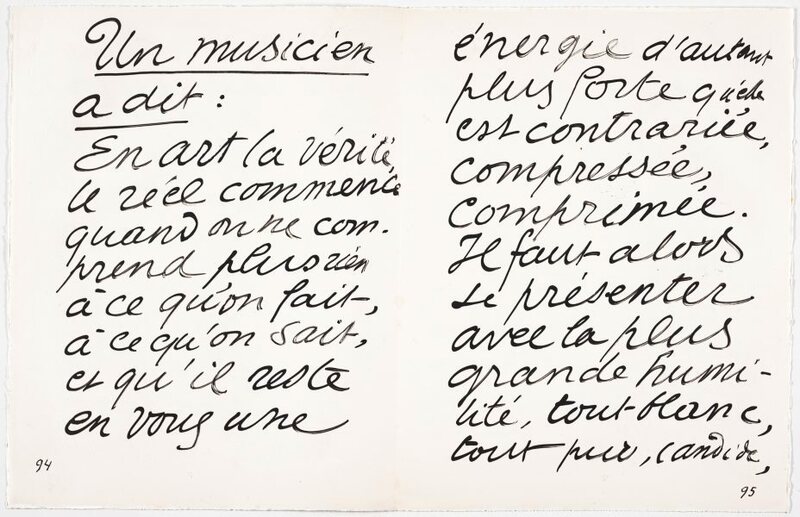 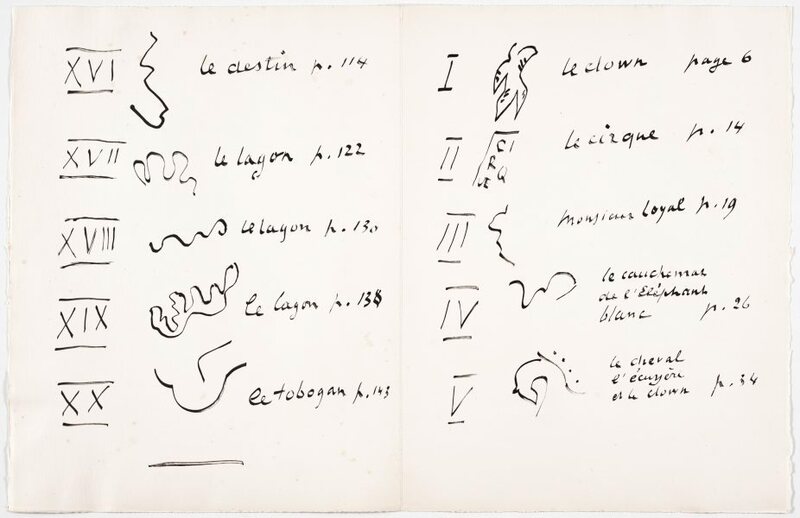 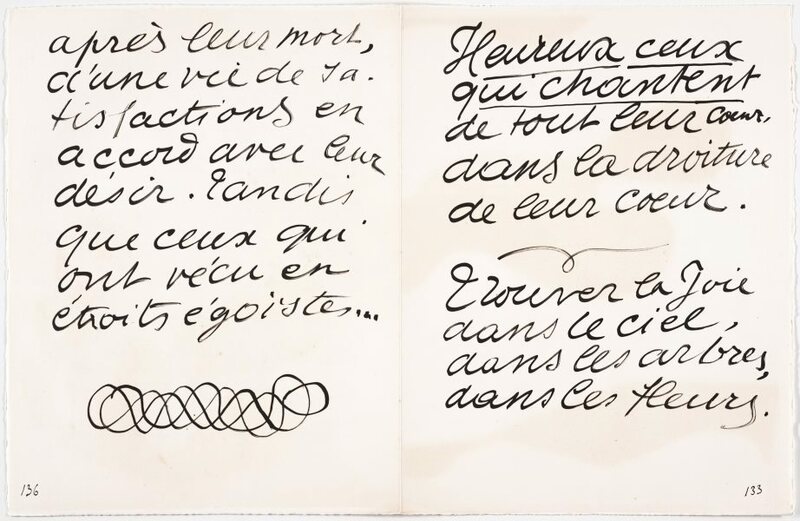 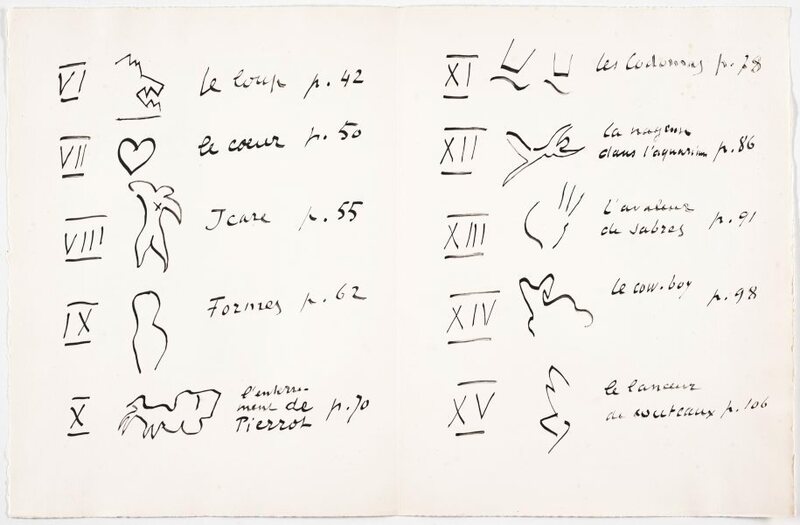 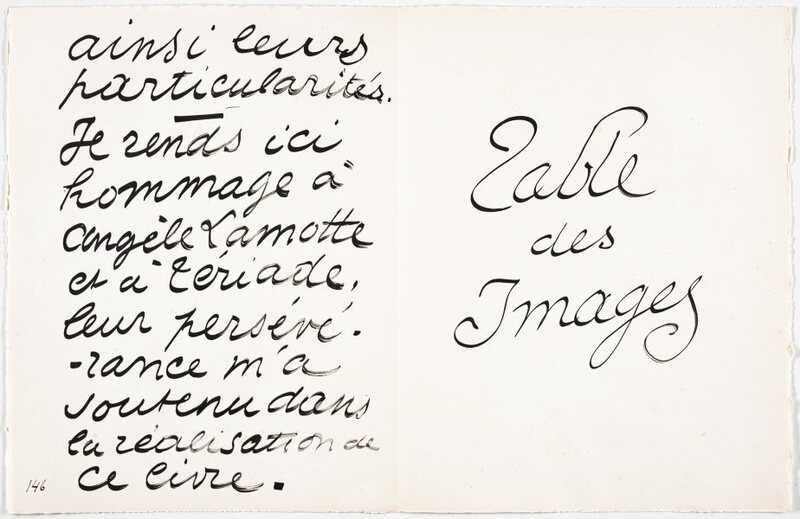 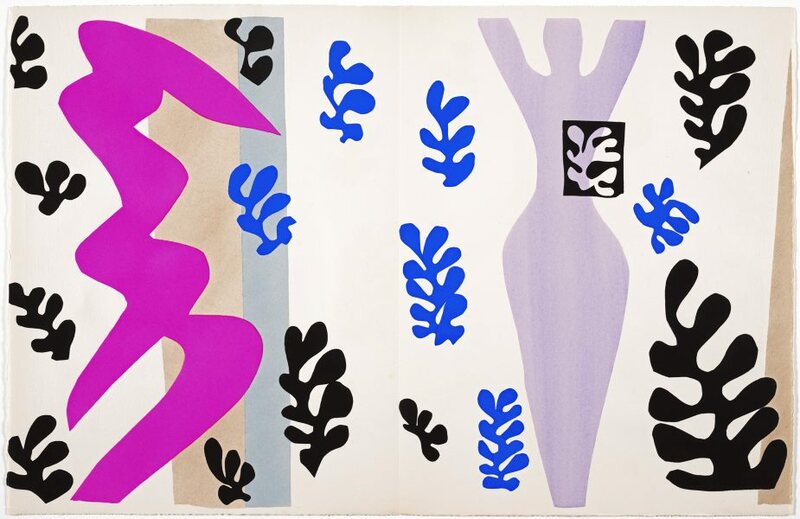 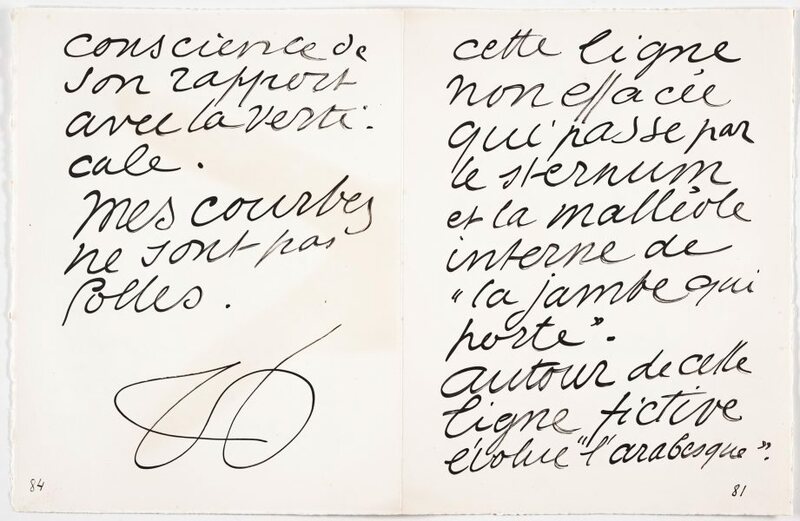 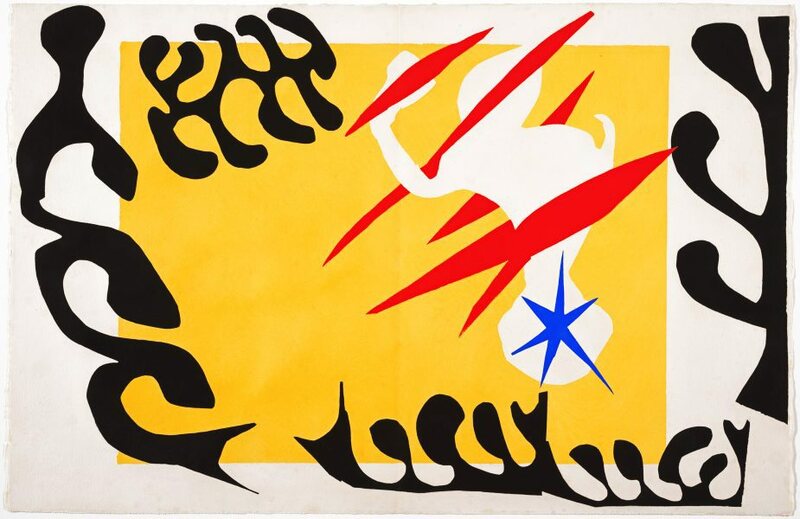 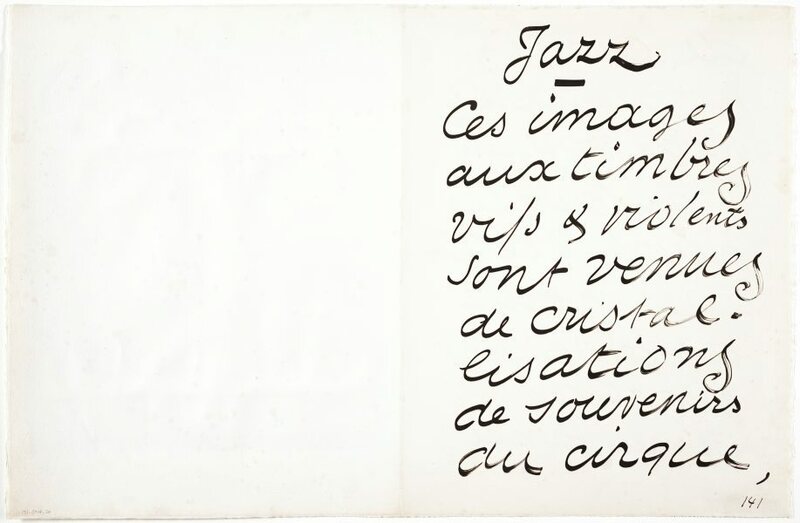 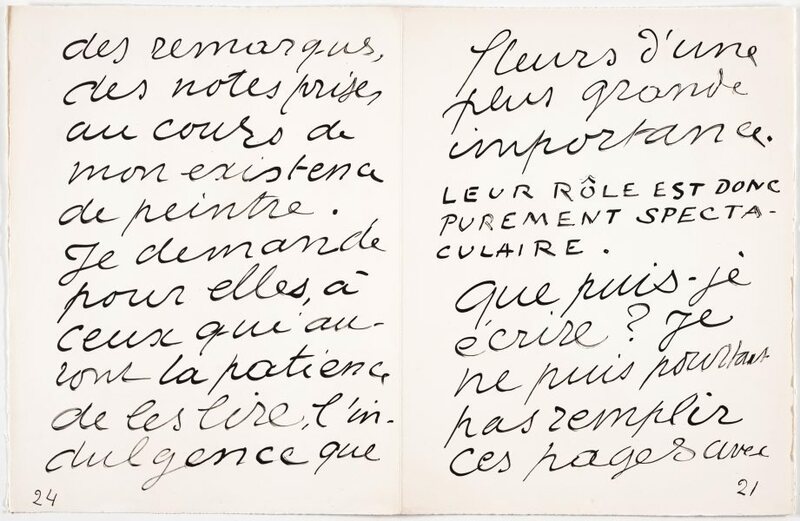 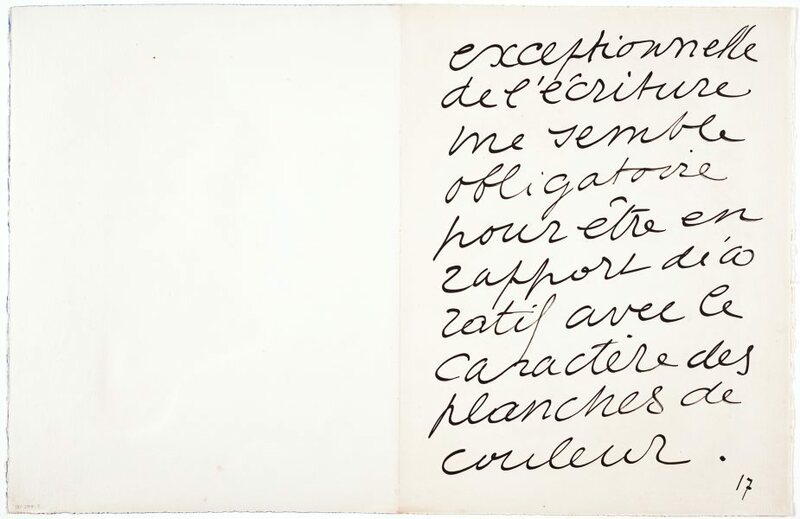 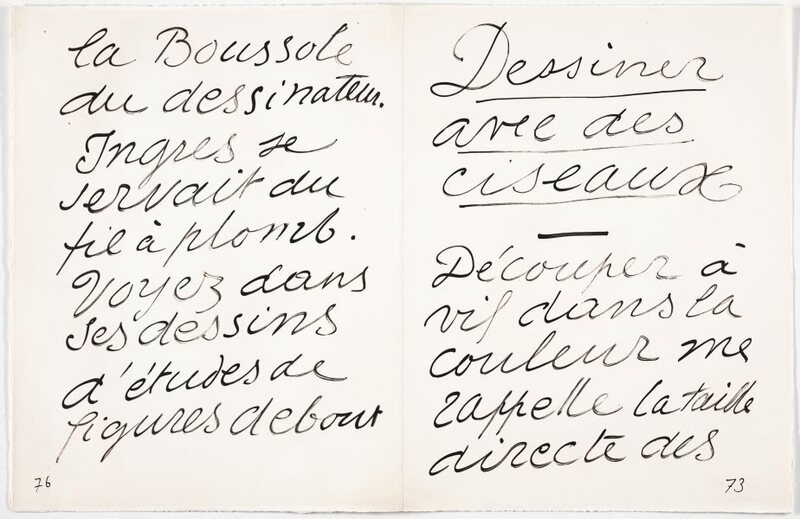 Signed on the colophon page [sheet one], pencil "H. Matisse". 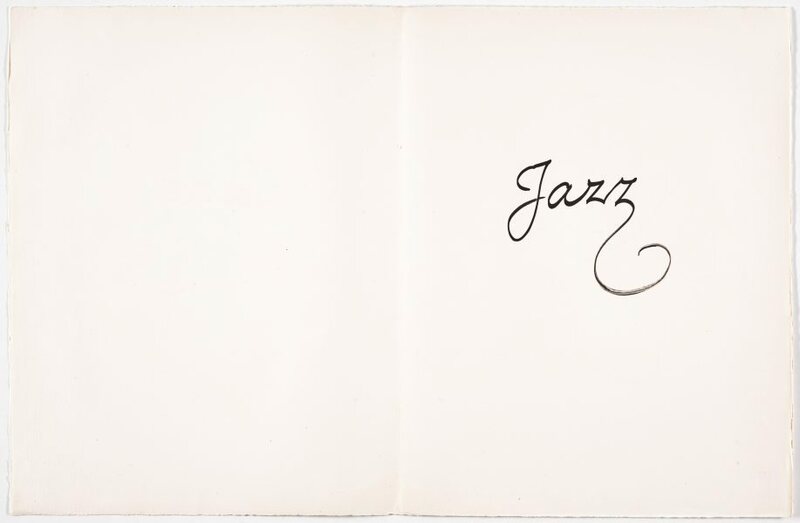 Not dated. 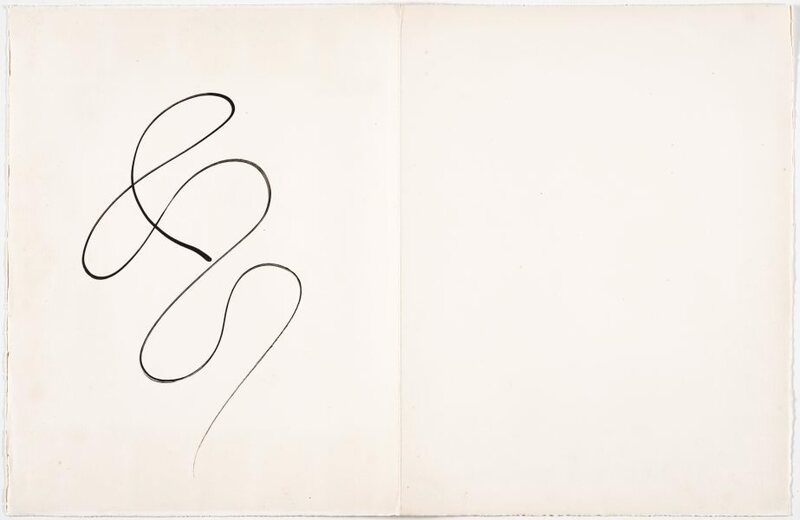 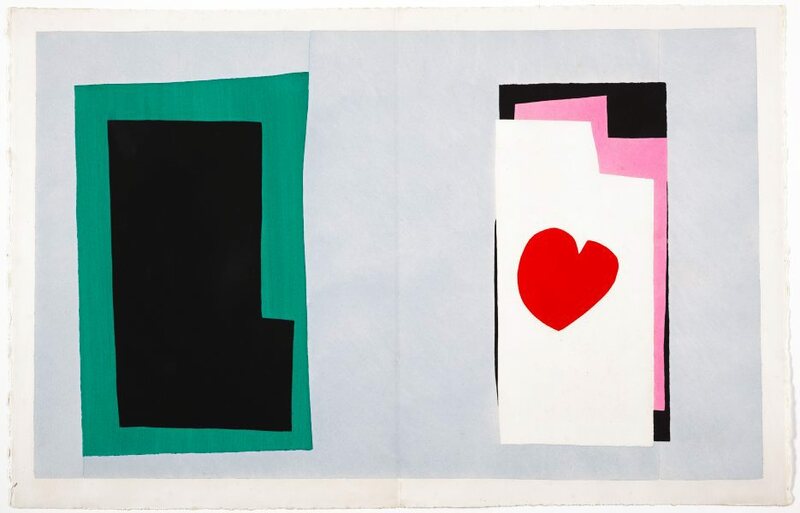 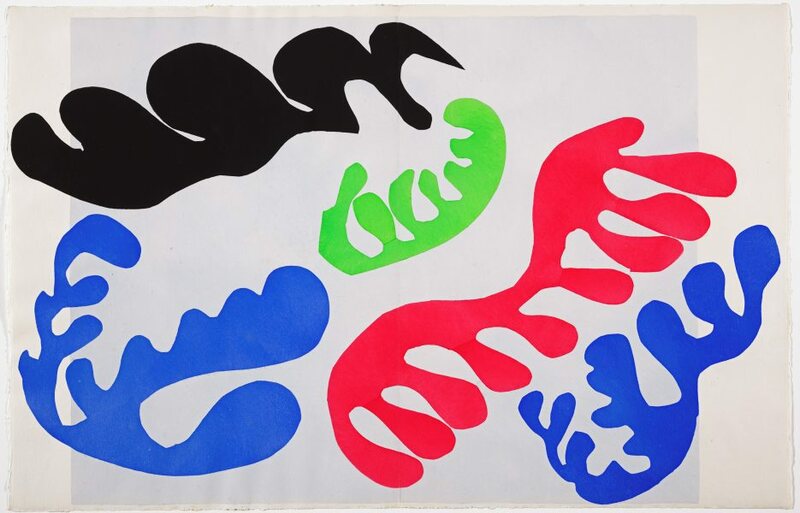 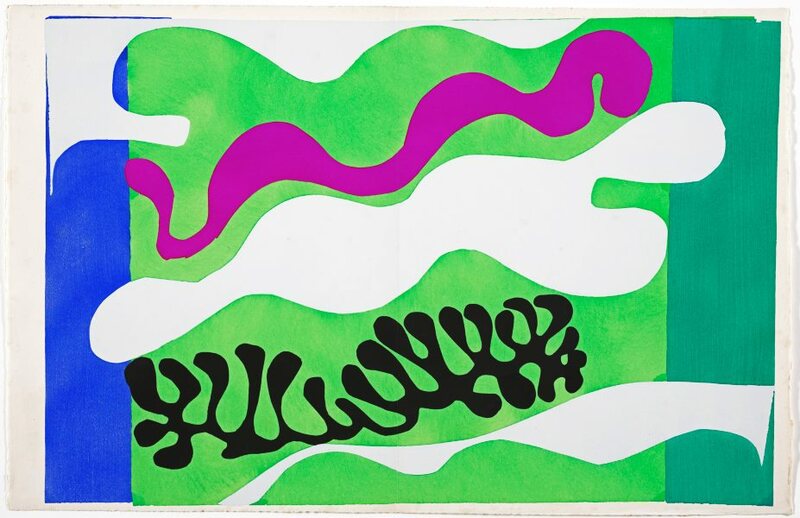 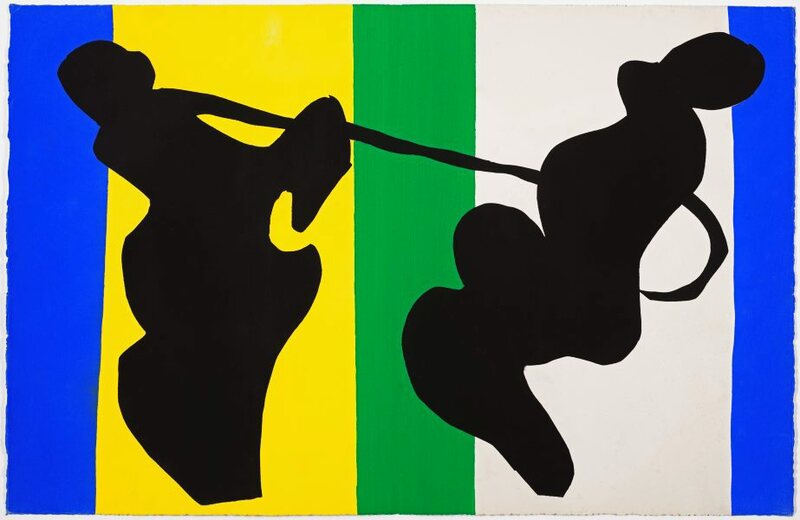 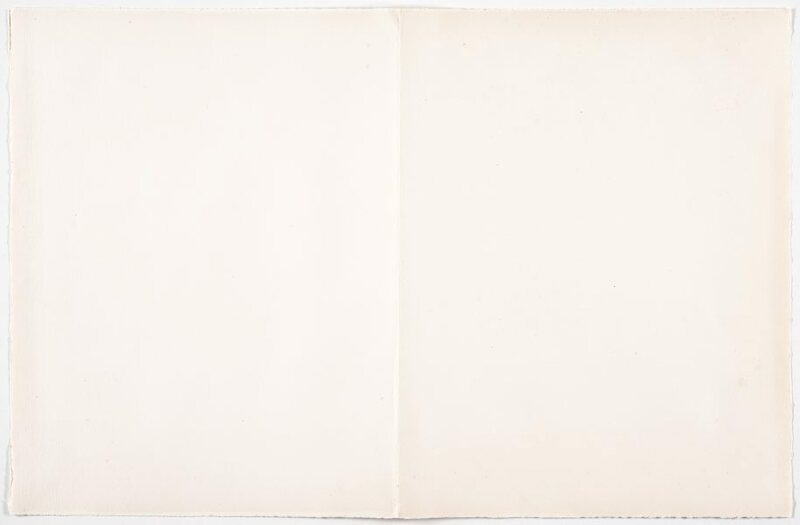 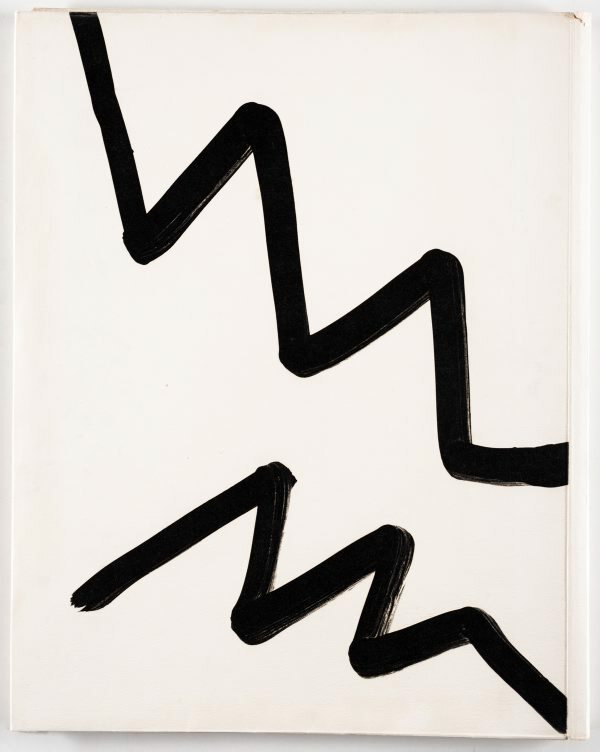 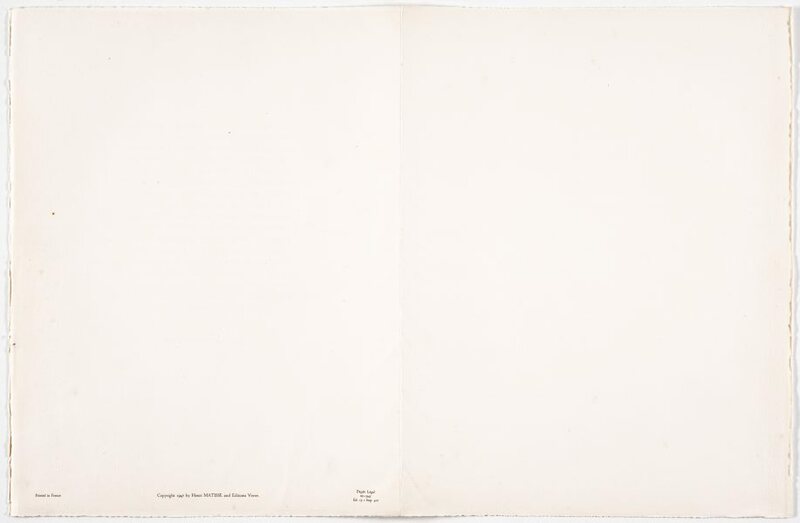 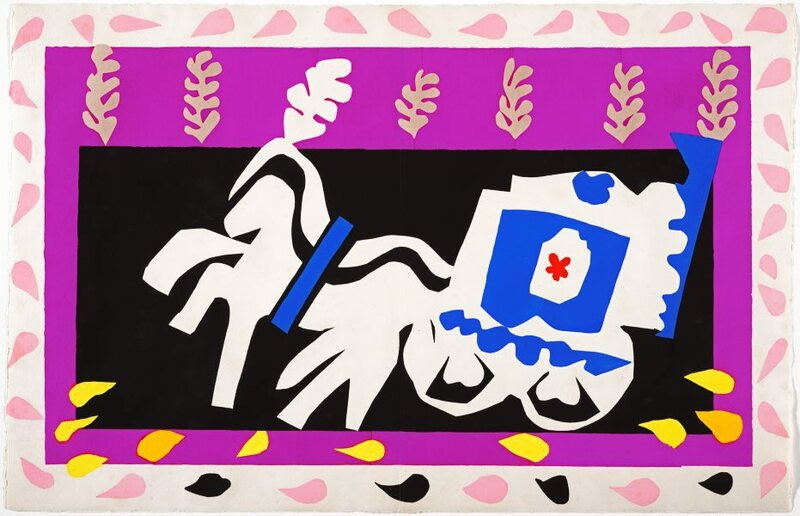 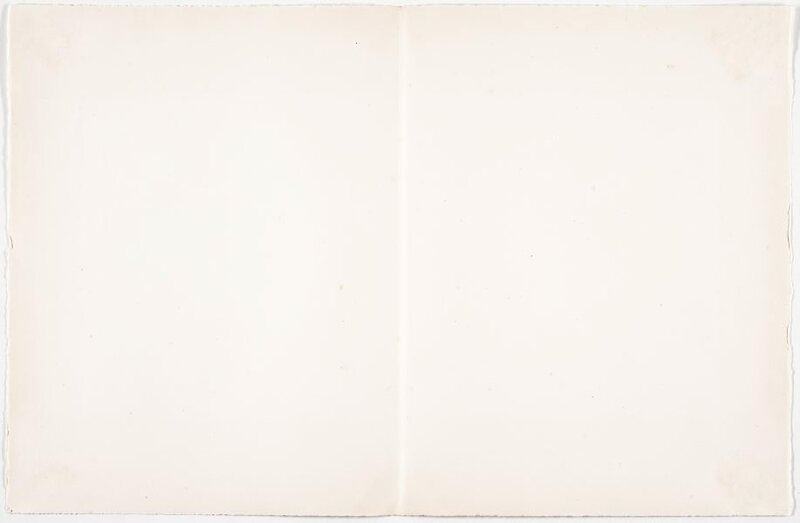 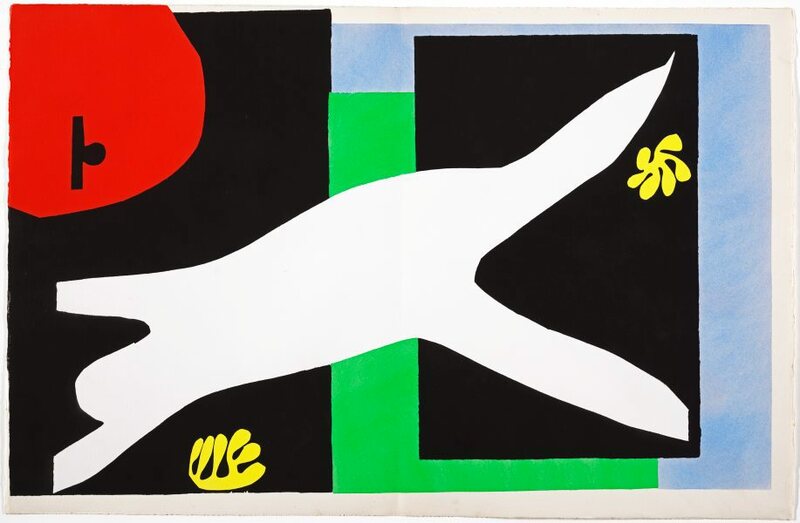 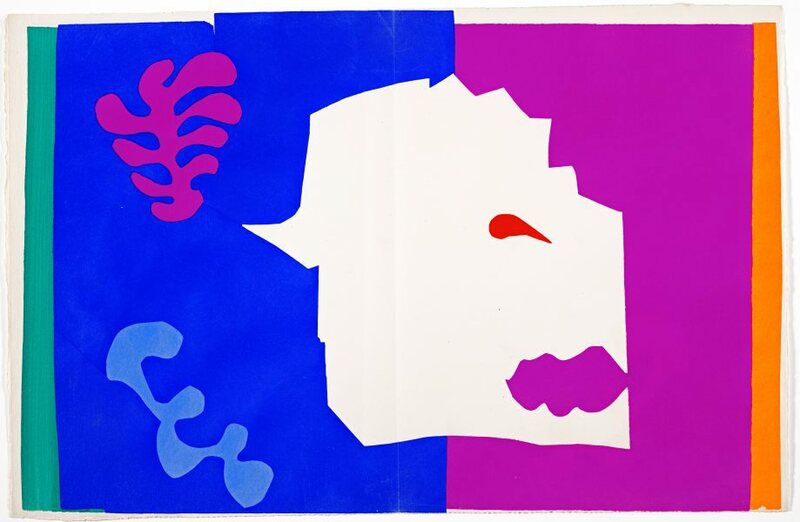 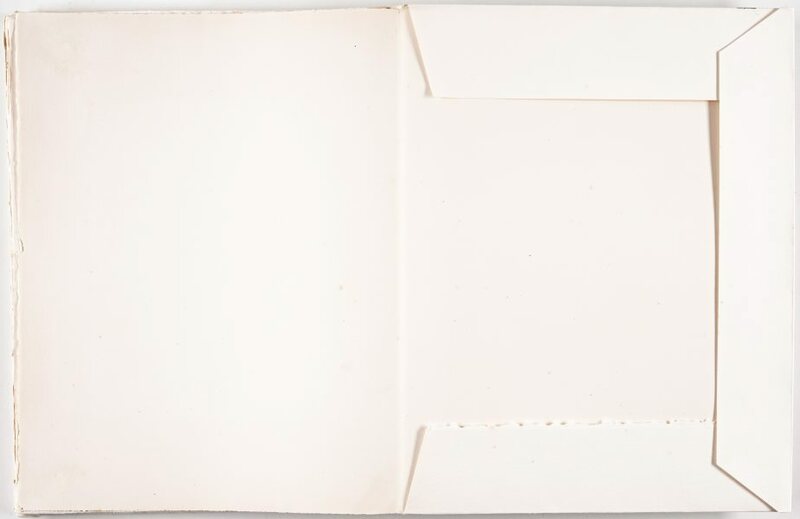 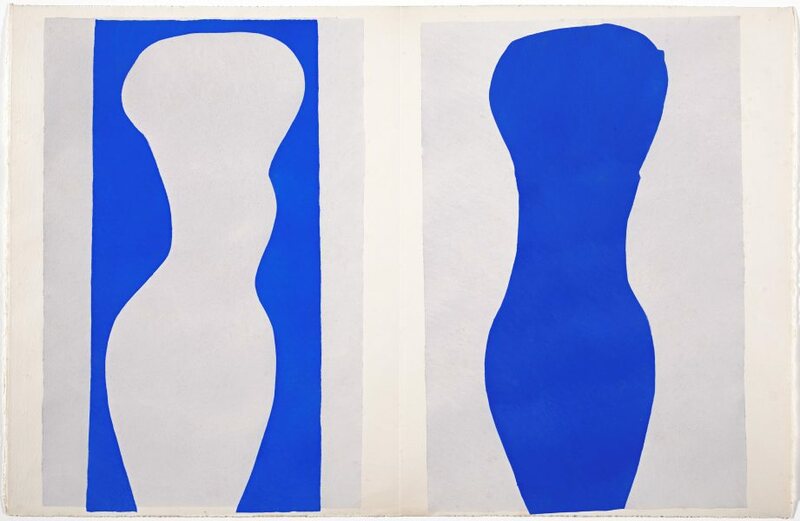 Anne Gérard-Austin, Look , 'Drawing with scissors', Sydney, Jun 2015, pp 24–28.  illustrations on cover page and pp 7, 24–25, 26, 27, 28.